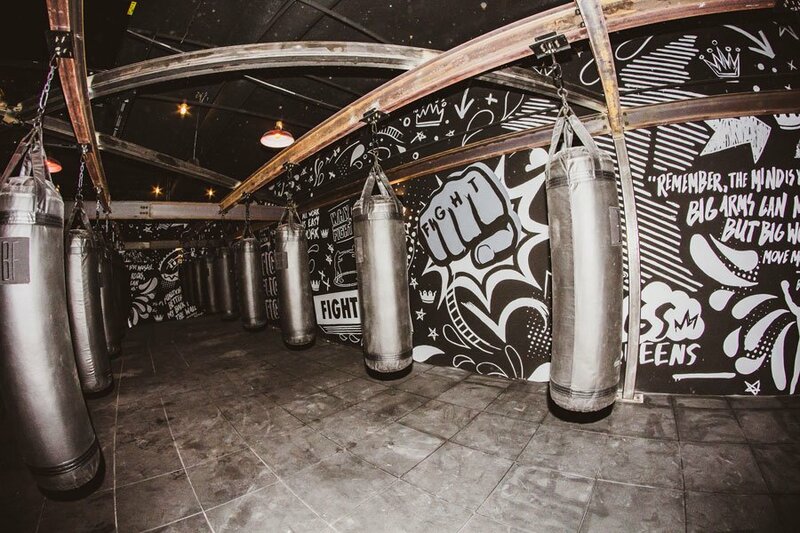 EverybodyFights is slated to open on February 1st. 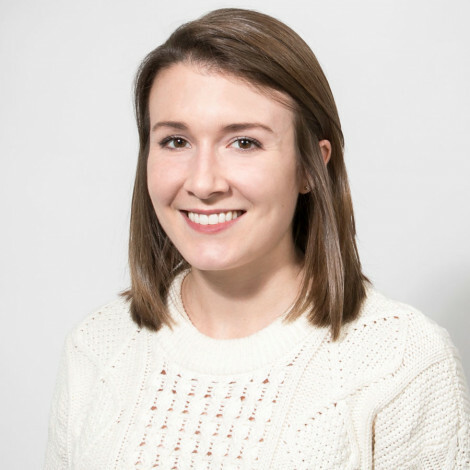 By Caroline Cunningham·	 1/21/2019, 10:16 a.m. 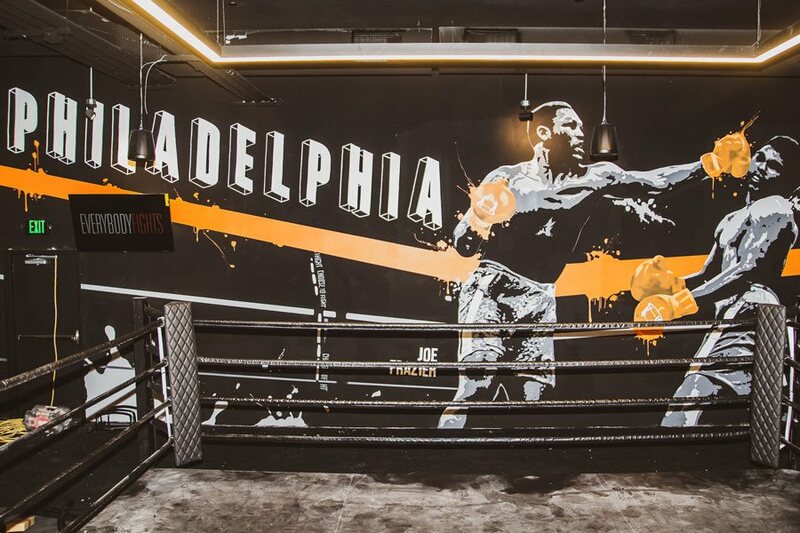 This year has a lot of great things in store for Philly’s fitness world, and we won’t have to wait much longer for what we think will be one of the most exciting gym openings of 2019. 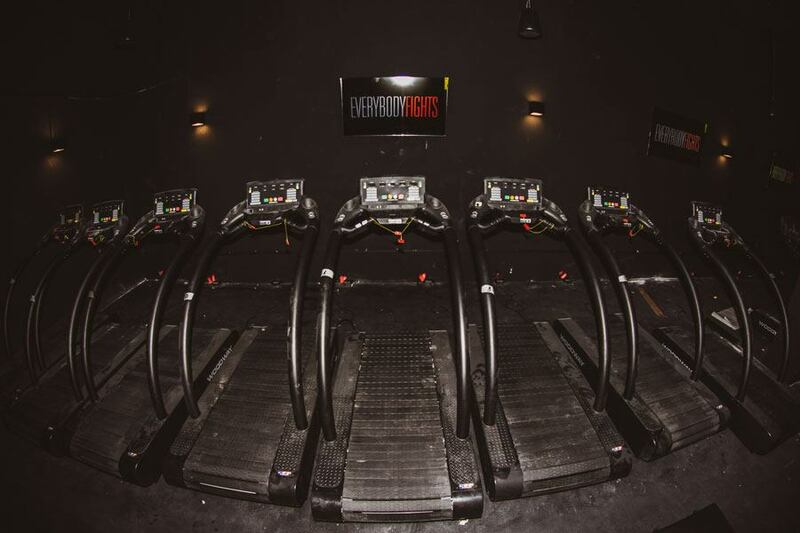 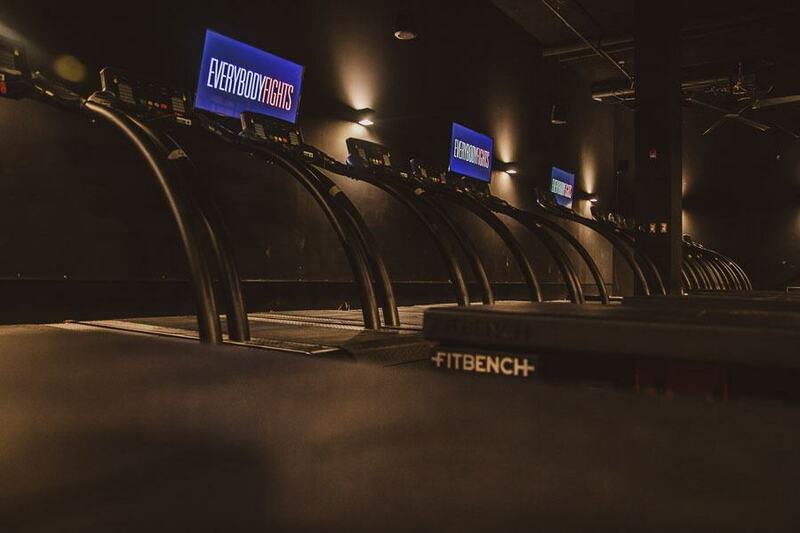 Boston-based boxing mega-gym EverybodyFights has announced that they’ll open the doors to their Market Street location on February 1st, and we are PUMPED. 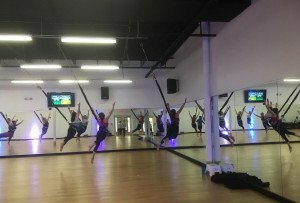 The 12,000-square-foot facility will have all the sleek and shiny amenities of upscale boutique studios, but with so much more to offer. 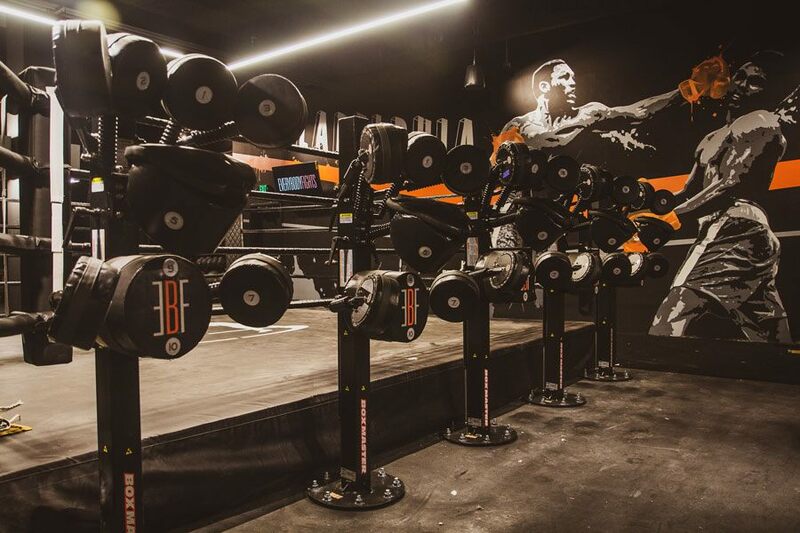 While, yes, the gym model is based on training boxers, boxing classes are just one part of the programming that they offer. 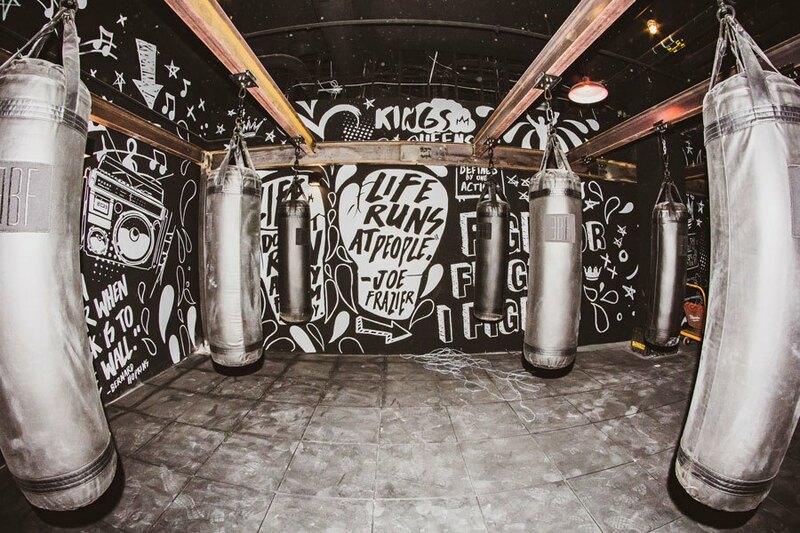 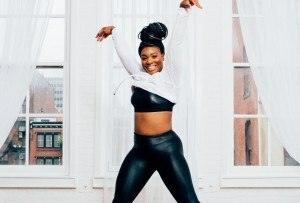 In addition to their heavy bag and mitts classes, they’ll also have an entire treadmill studio dedicated to running classes, a yoga studio for flows and meditation, a circuit training area for improving your strength and speed, and plenty of strength and cardio machines like you’d find at your local big-box gym. 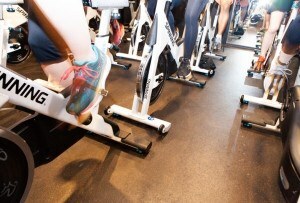 In other words, it’s boutique classes and a general gym membership, all under one roof. 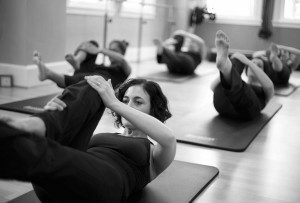 If you’re dying to try it, we’ve got good news: They’re currently in their soft open period, and you can sign up for a free class here before the February 1st opening. 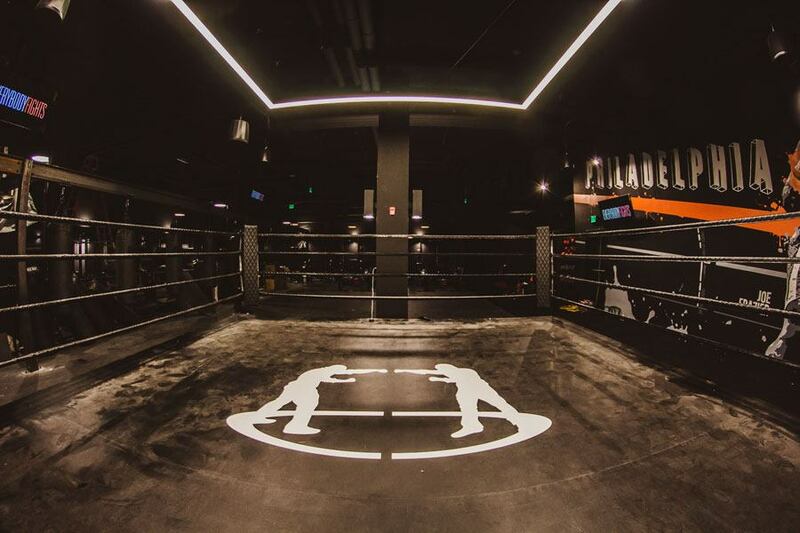 EverybodyFights Philadelphia will be located at 1900 Market Street.